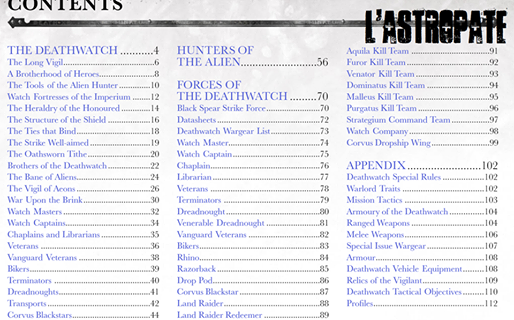 40K BREAKING: Deathwatch Flyer Zooms Into View! 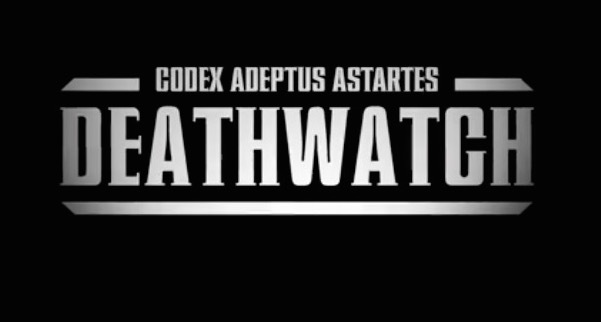 Here come the Deathwatchflyer we have been hearing about for months. It looks like a Stormtalon and a Valkyrie had a stealthy lovechild. This flyer has a ton of design elements from other Imperial planes. From the Valkyrie like wings, to the twin tail elements, tot he double assault cannon chin guns, to the underwing missile pods. We have seen may of these design elements separately, but here they have been melded into allow-profile assault flyer with what looks like twin forward hatches. ~I like it, what about you?